We are writing this to follow up reader of article “how to make money online“, how to build a website for earning money by placing advertisement, affiliating products & providing services to users/visitors. 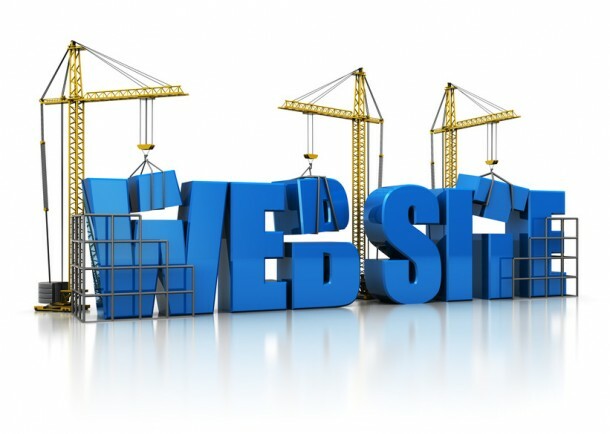 Build a website is much easier than anyone can think, by using website builder tool. Many website gives facility to create a website with a subdomain of that provider domain. Also most of this type website builder give chance to add own domain name to created website instead of brand subdomain. This type of tools make easy to build website, but if want to start building a website from starting it need technical knowledge to money to build a complete website. For making a complete own build website money needs to buy hosting & domain, technical knowledge need to setup server & develop/design website. A domain name cost 3$-10$ per year. A hosting for placing website cost 3$-30$ per month. Developer need for back-end development of website cost 300$-1000$ or Free existing CMS development. Designer need for front-end development of website cost 100$-1000$. Need technical knowledge to setup website on server/hosting. Need a gmail email account/yahoo mail account, or anything else to signup at free website building online application. Blogger: Its a Google product available for free to create blog and it completely hosted by google. WordPress.com: Famous self hosted WordPress developer created this which available for both free and premium. If choose free plan then blog will be completely hosted on wordpress.com website. tumblr: Recently it is acquired by 2nd most famous search engine company Yahoo! for 1.1 billion dollar. Its a free blog creation website. Weebly: It gives facility to create more than a blog because it provide to build a website with a blog. Yola: Also it a website building web application available for free of cost. Wix: Both free & premium plan have to choose for your website. Webs: Earn from your website, so build a blog/website here for free of cost. Webnode: Create a website and place your ad there to earn and building website here it free of cost. All above websites is free to create a blog/website and earn money from your website by placing advertising in website/blog. I will suggest you to start a website for free of cost for earning money if you have plan to create a premium website then you can hire me for building your personalized website. If you want free website/blog then must signup at any one of the above website and for signup first you must need an email account. If you have any question related to website creation then comment below to discuss on it.